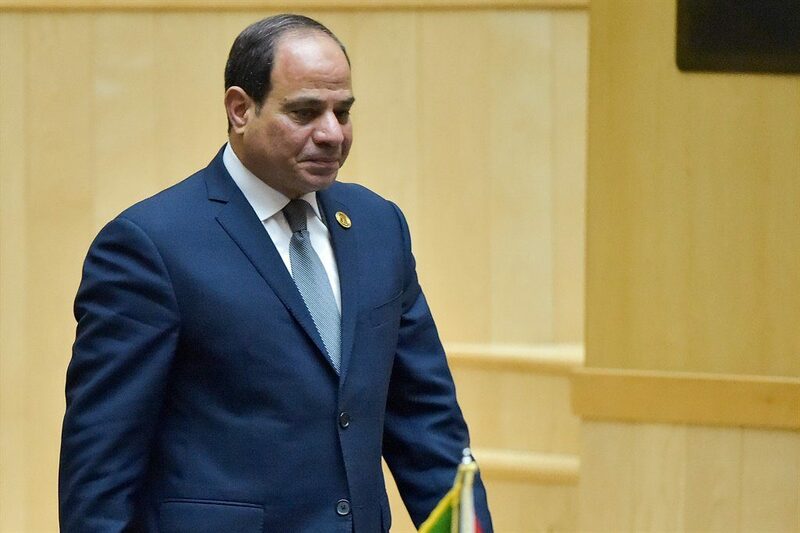 President Abdel-Fattah El-Sisi took over the chairmanship of the African Union last Sunday from Rwanda’s President Paul Kagame. In light of the new presidency, Egypt’s State Information Service (SIS) launched its first website as a way to properly communicate with the African countries in six different languages. Those include Arabic, English, French, Swahili, Hausa, as well as the Amharic language; that is considered one of the Ethiopian Semitic languages. Diaa Rashwan, Head of the SIS, said that the website is considered the largest serious attempt to communicate with Africans using their local languages. Also, it’s part of a wide media activity that is carried out by the SIS in order to accomplish Egypt’s objectives and to tighten its relations with the African people. These attempts definitely won’t be limited to the current chairmanship of the African Union (AU). The new website has ten different categories that will be updated on a daily basis. The most important part is Egypt’s category, which provides information about the country’s language, population, currency, major cities, major tourist attractions and more. It also provides an overview of Egypt’s history and political system, as well as daily news about the country from all areas. Moreover, it also addresses the African people by providing them with information about their own country using the language they speak. In addition to Egypt’s relations with these specific countries, there will be a number of collective actions that will take place among these African countries throughout the year. Another important category is the Press Review which displays the daily headlines from a number of newspapers, articles, and reports in different African countries using their own languages. WE SAID THIS: Here’s to a united Africa!